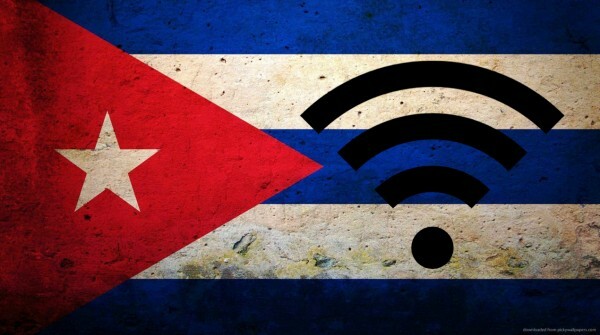 President Obama says Google will bring Wi-Fi to Cuba | Radio spectrum belongs to humanity. Not companies. 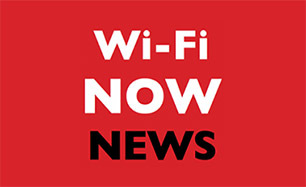 For the roundup of this weeks news from across the Wi-Fi industry: Read the latest issue of the Wi-Fi NOW newsletter right here. Radio spectrum belongs to humanity. Not to companies. 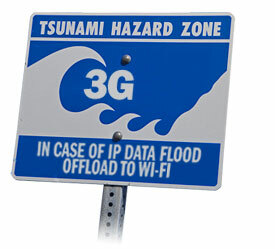 NOKIA braces for Wi-Fi market entry | Wi-Fi NOW DC: Register while tickets last! Meet the CEO behind Fon’s 18 million hotspots | Wi-Fi NOW DC Early Bird expires THIS WEEK! 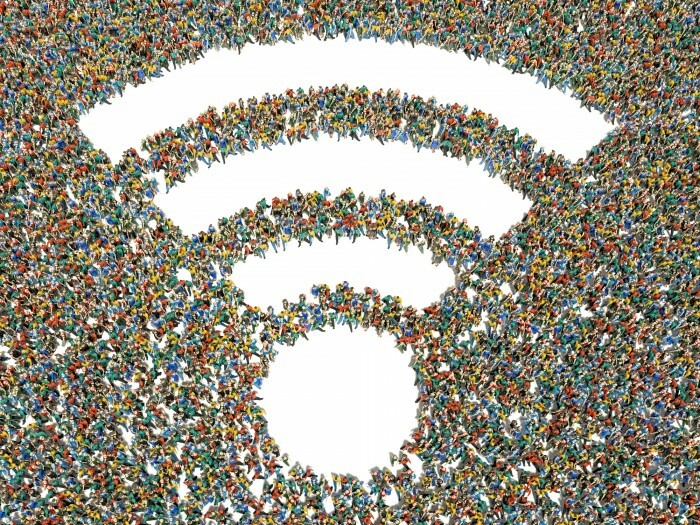 Is Wi-Fi offload making a comeback? 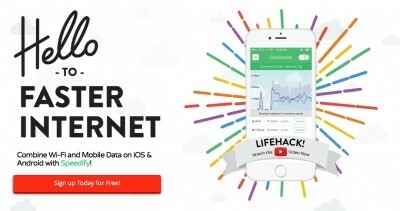 Speedify is a great new app that combines the data streams of Wi-Fi and 4G – and it’s all seamless. Here’s my interview with CEO of Speedify, Alex Gizis. Also: You get to meet Alex at Wi-Fi NOW the conference in Washington, D.C. – go to this link now to register!